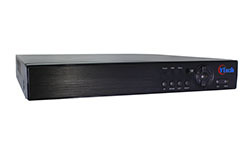 4/8/16 CH 2.0M(1080P) HD digital video realtime recording,H.264 compress formate, support IE/Client/ Smart phone monitoring, P2P, DDNS, Cloud monitoring, NAT, one-step to the internet. 29 languages(the language SDK can be customized),small case(310*45*210MM),1 HDD interface,HDMI output. 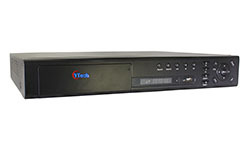 4/8/16 CH 4.0M HD digital video realtime recording,H.265 compress formate, support IE/Client/ Smart phone monitoring, P2P, DDNS, Cloud monitoring, NAT, one-step to the internet. 29 languages(the language SDK can be customized),small case(310*45*210MM),1 HDD interface,HDMI output. 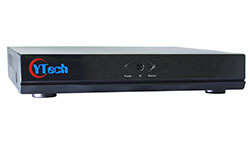 32 CH 5.0M HD digital video realtime recording,H.265 compress formate, support IE/Client/ Smart phone monitoring, P2P, DDNS, Cloud monitoring, NAT, one-step to the internet. 29 languages(the language SDK can be customized),case(375*55*220MM) with buttons,4 HDD interface,HDMI output. 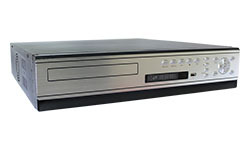 64 CH 5.0M HD digital video realtime recording,H.265 compress formate, support IE/Client/ Smart phone monitoring, P2P, DDNS, Cloud monitoring, NAT, one-step to the internet. 29 languages(the language SDK can be customized),2U case(425*90*480MM) with buttons,8 HDD interface,HDMI output. 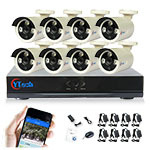 Plug and play, connecting camera automatically after power on, without any setup,H.264 compress formate, support IE/Client/ Smart phone monitoring, P2P, DDNS, Cloud monitoring, NAT, one-step to the internet. 29 languages,small case(310*45*210MM),1 HDD interface,HDMI output.